Vancouver loves Montreal's Gibeau Orange Julep! Our project has received a great deal of local and international attention and support. We always love seeing our shirts worn around the world, especially next to other cities landmarks and attractions. 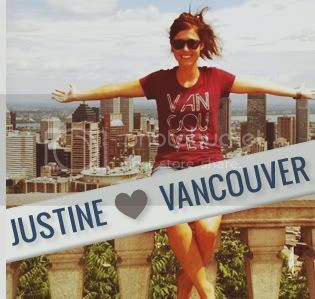 Vancouver, we love you supporter Marcy proudly shows off her Vancouver love while in Montreal, Quebec. 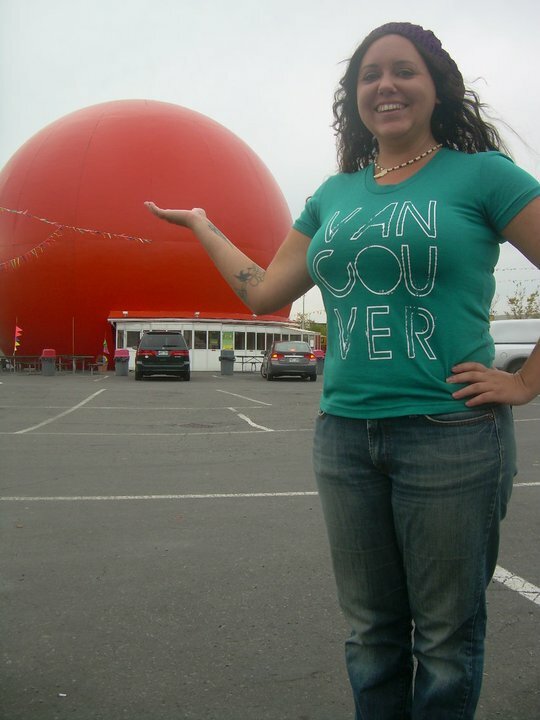 New York has the Big Apple, Montreal has the Big Orange. The Gibeau Orange Julep to be exact. A three story giant Orange, this Montreal attraction is open 24 hours a day and serves a fast food style menu as well as... you guessed it, their trademark orange juice. 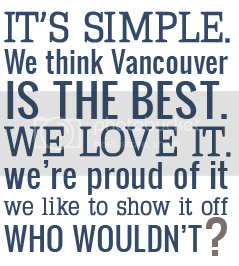 And what does Marcy love about Vancouver? "Honestly I can`t think of one specific spot that I love most in Vancouver, it`s more like a jumble of things, like drinking a green apple bubble tea while riding the Crazy Beach Party at Playland with the cast of Granville Island`s Improv Allstars; that would be pretty sweet!" Do you have a picture wearing our shirt? 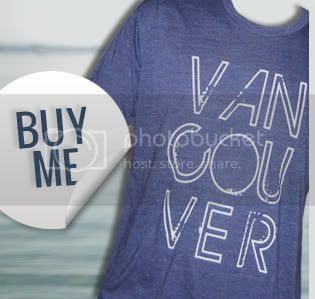 Send it to us at info@vancouverweloveyou.com, we'd love to post it here!